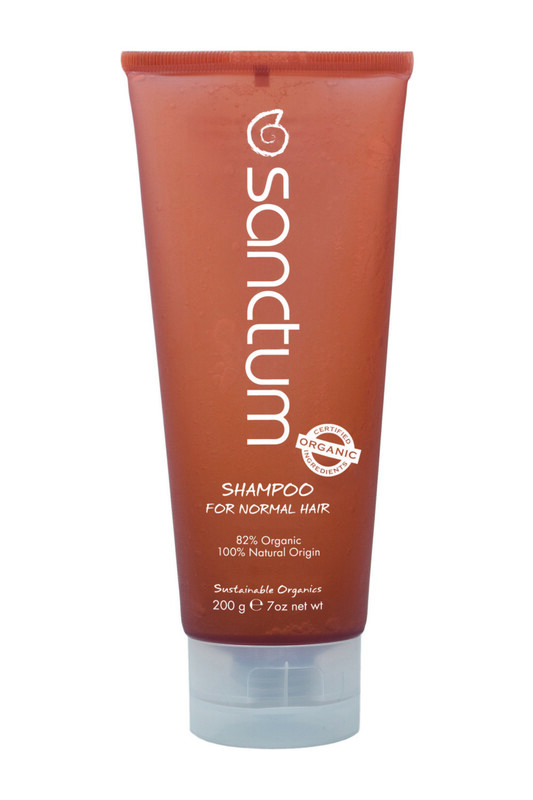 Description: Certified Organic 82% and 100% Naturally Derived. 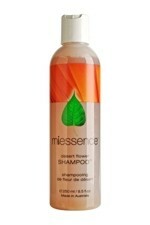 A pure and gentle shampoo that cleanses and fortifies the hair without stripping it of its natural oils. 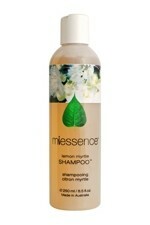 A blend of Lime Oil and Chamomile Extract will help purify and refresh your hair. Ideal for: Daily use on normal hair. How does it work? : Massage into wet hair lathering with water then rinse. 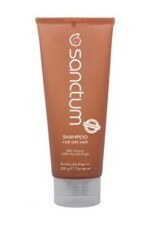 The surface acting agents remove the daily dirt and grime from the hair. 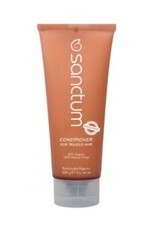 For extra nourishment use Sanctum Organic Conditioner for Normal Hair. 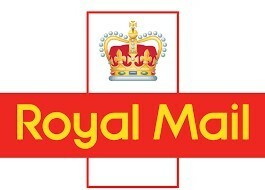 How to use: Daily. Wet hair thoroughly. 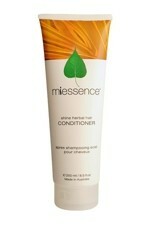 Massage a generous amount of shampoo into hair and scalp. Rinse thoroughly. Repeat if necessary. Decyl Glucoside - Sugar cane derived cleanser. 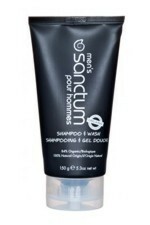 The surfactant works by cleansing the hair from the roots to tips through foaming action. Hydrolysed Soy Protein - The protein binds to the hair from the follicle increasing the thickness and strength. Lime Oil - Provides a refreshing aroma, whilst cleansing the hair.